Thursday night went out to meet my babes. 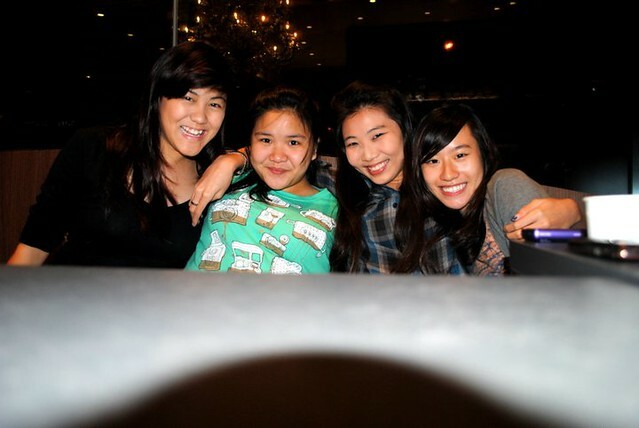 because we all haven been out together since forever. Literally forever. 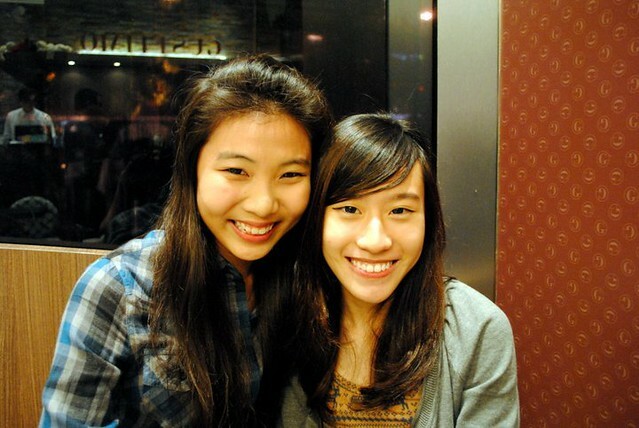 Like before O levels in 2009. Plus Angel moved to Australia in 2008. Met A.Long first and we shopped abit while waiting for the other two. We ate curry udon at Ion for dinner and catched up on tons of stuff. And the best part, it wasnt awkward at all, it was like secondary school days again. 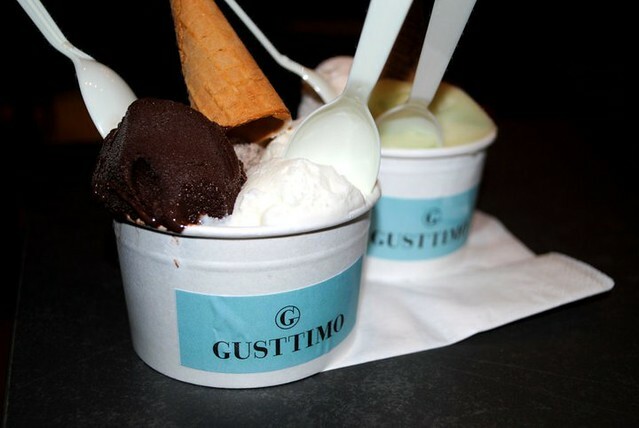 And had icecream at Gusttimo. 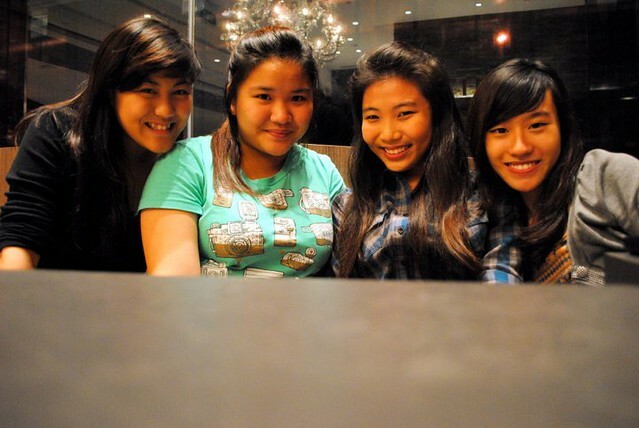 After A.L left, we three chilled at CoffeeBean. Until it was closing time, then we left for home.